By sponsoring a child, you help to break the cycle of poverty in Rwanda. You free a child to dream. 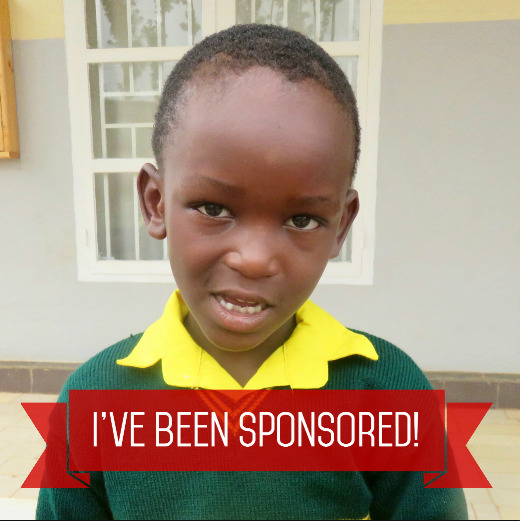 Your relationship as a sponsor is critical in your sponsored child’s life. As a sponsor, you are considered family. They love you, pray for you and know you by name! Most of our children are currently sponsored. However, we will have more kids coming into our care soon. 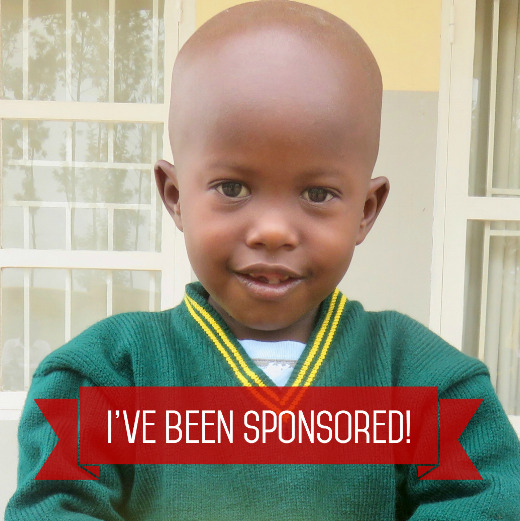 To learn how you can be next-in-line to sponsor a child, email Vann@rwandachildren.org for more information.